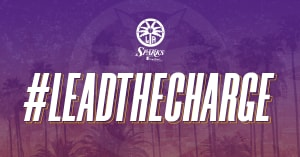 LOS ANGELES, CA (Feb. 11, 2019) – Sparks Executive Vice President and General Manager Penny Toler announced today the re-signing of veteran guard/forward Alana Beard. Last season marked Beard’s 13th WNBA season which she capped off by winning her second consecutive WNBA Defensive Player of the Year Award. 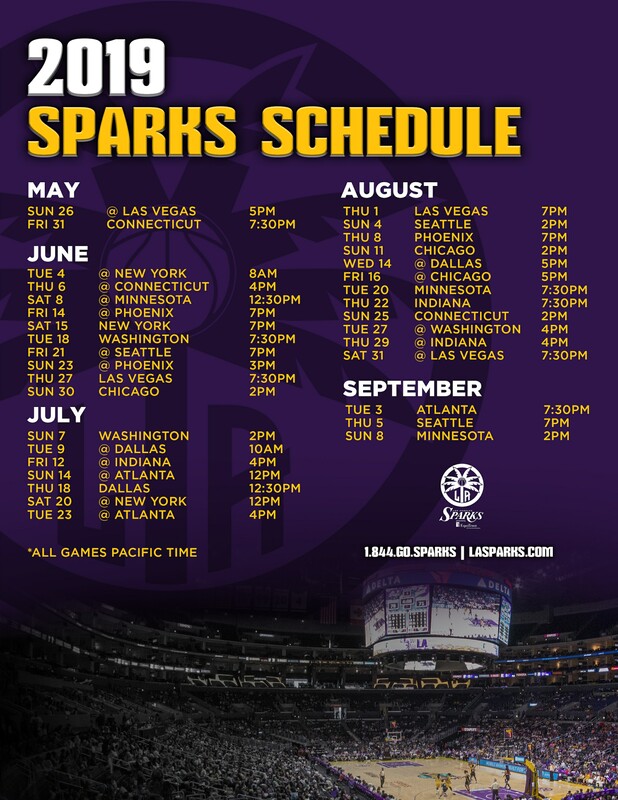 Beard joined the Sparks in 2012 and was a starter on the 2016 championship team. For her career, Beard has averaged 11.6 points per game and 1.7 steals per game, putting her 25th all-time in career points (4,688) and third in WNBA history in steals (698). Beard is a four-time all-star (2005-2007, 2009) and a nine time All-WNBA Defensive Team member (2005-2007, 2009, 2012, 2014, 2016-2018). Beard was drafted second overall in the 2004 WNBA Draft by the Washington Mystics and attended Duke University.